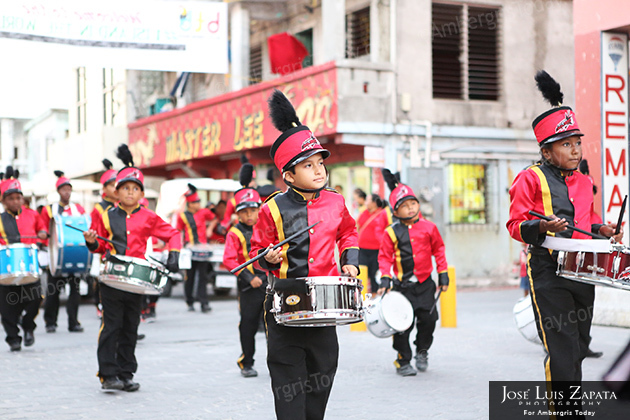 Isla Bonita All Star Marching Band took to the streets of downtown San Pedro on Saturday, April 6, 2013, to showcase their new uniforms which they debuted during their participation at Bandfest 2013. 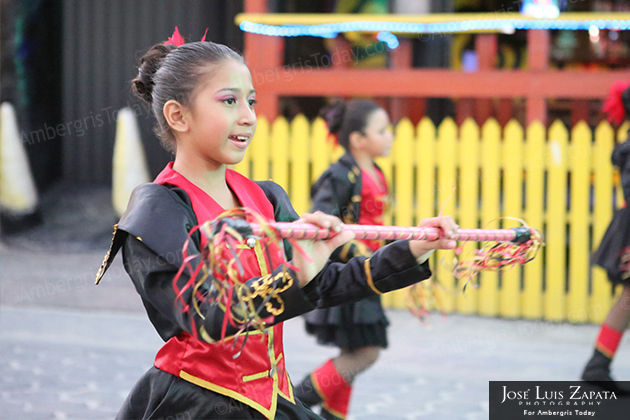 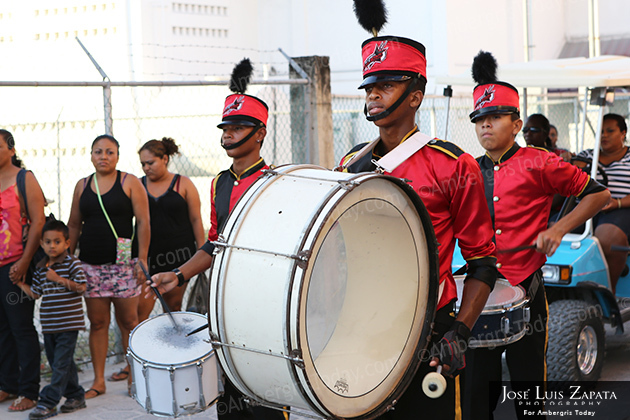 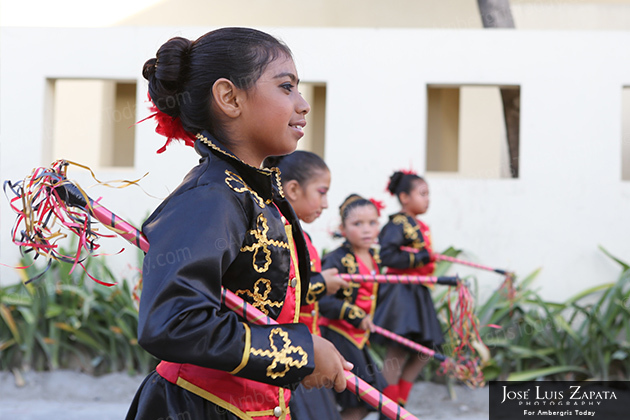 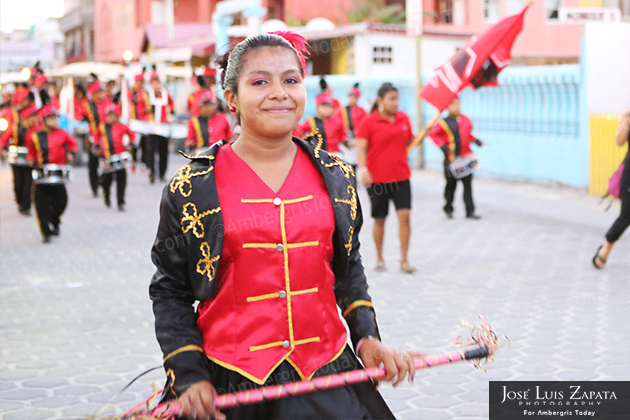 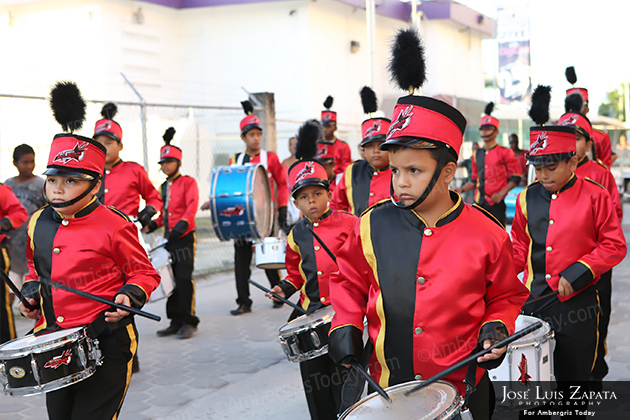 With the help of the community of San Pedro, fundraisers and generous donations from outside patrons, the band was able to raise over $20,000 it needed to have custom uniforms made, acquire equipment and travel to Belmopan City to particiapte in the festival. 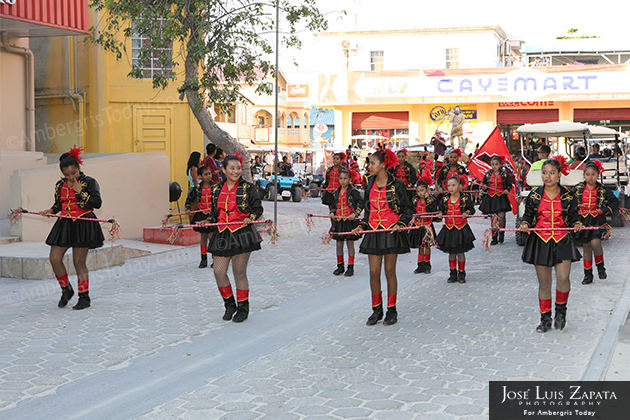 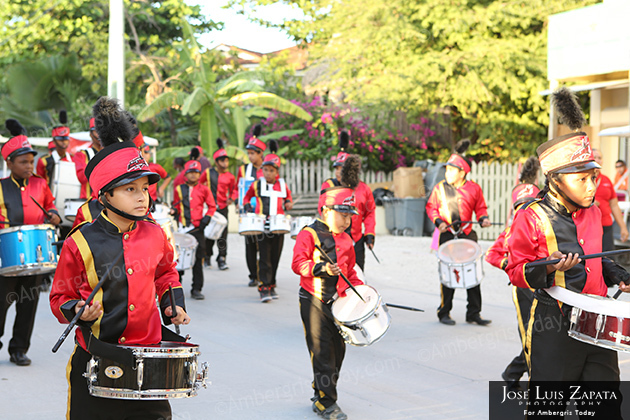 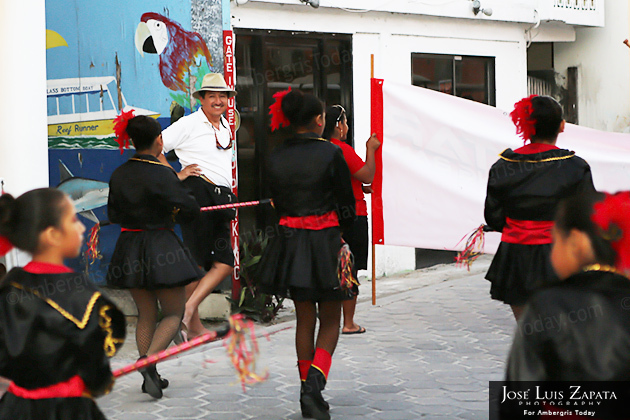 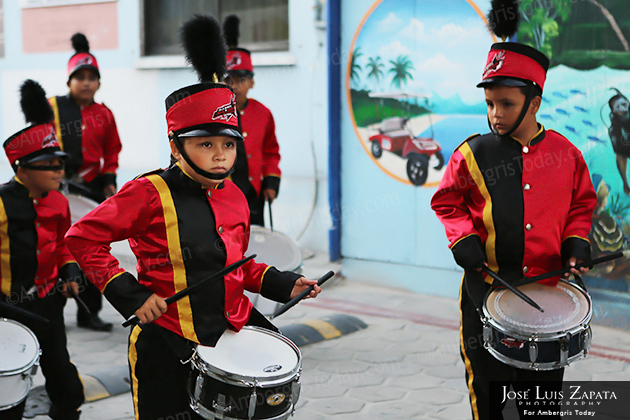 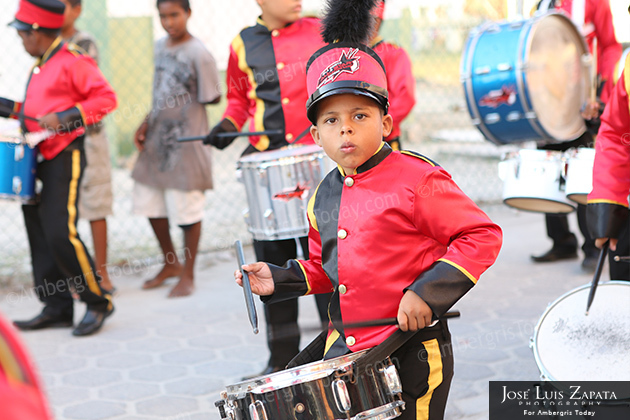 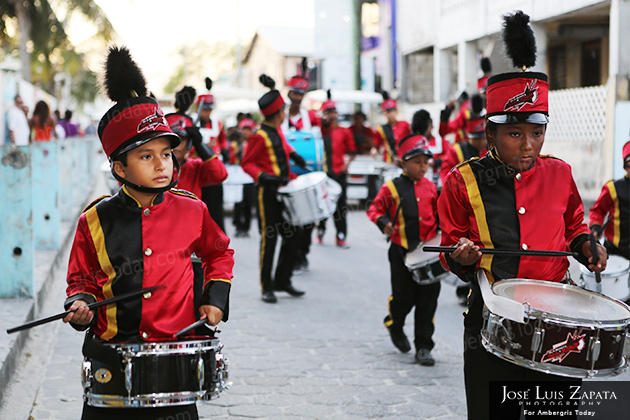 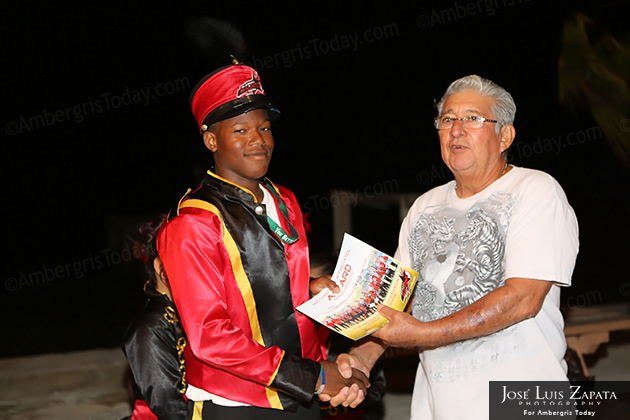 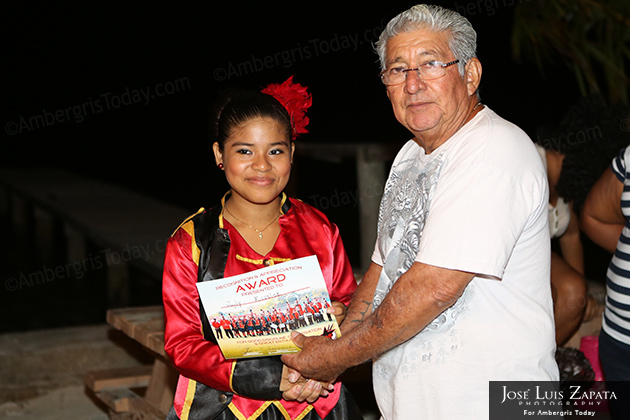 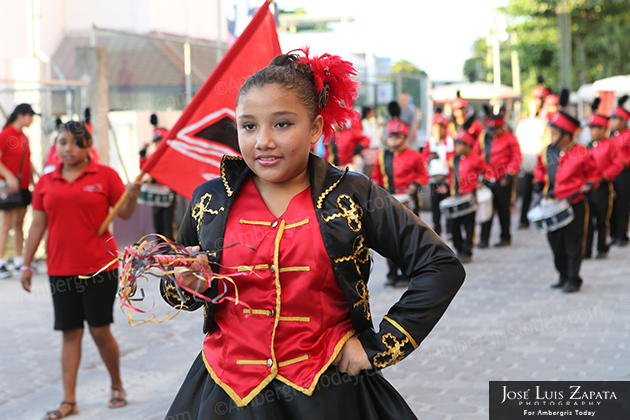 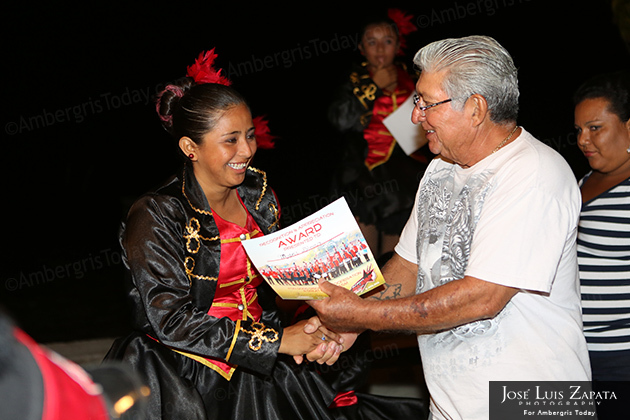 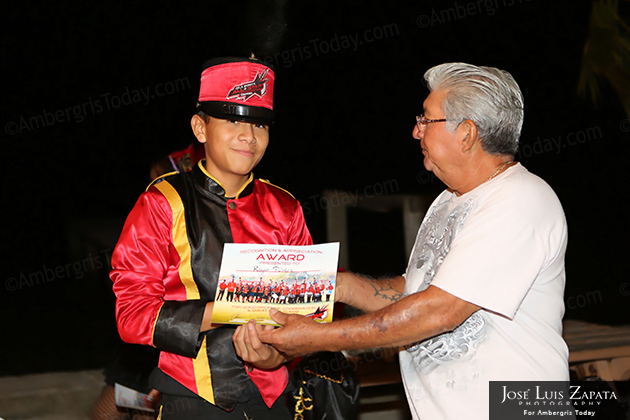 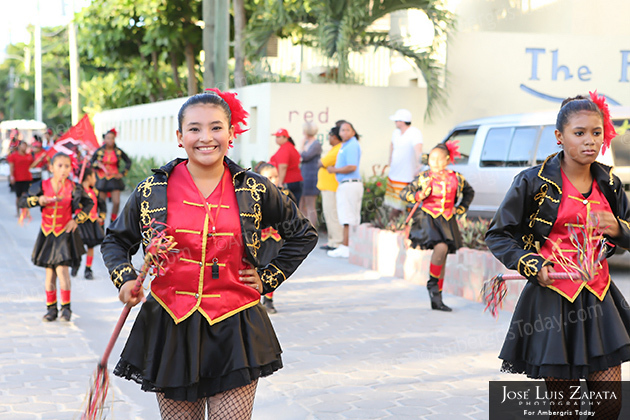 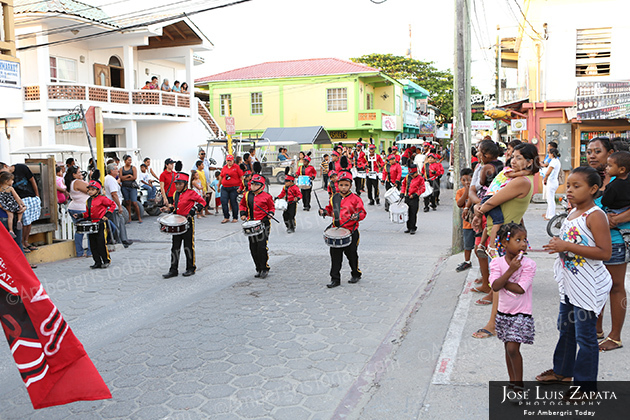 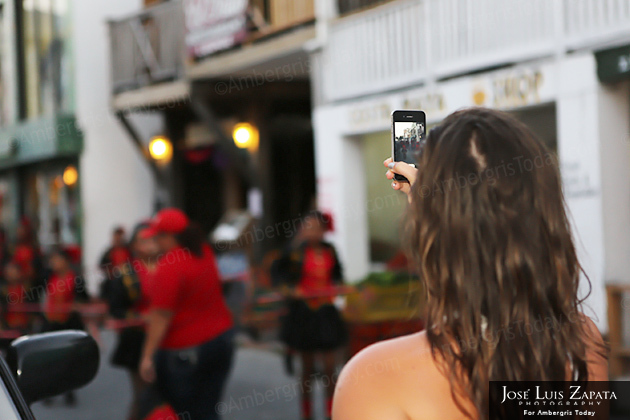 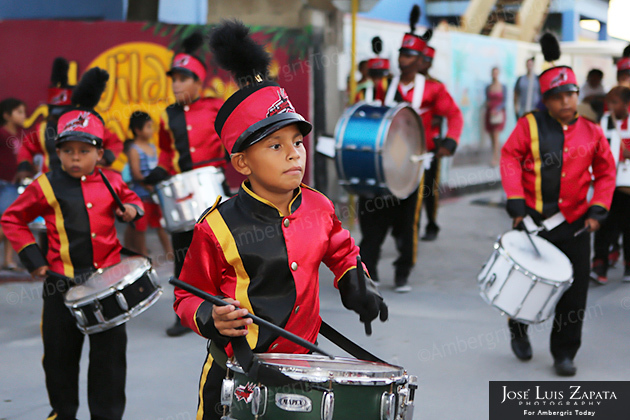 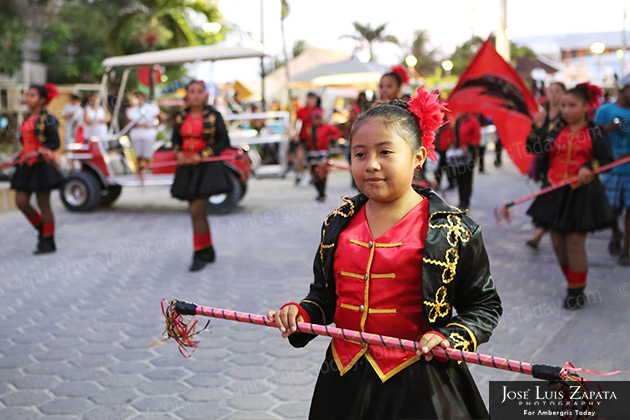 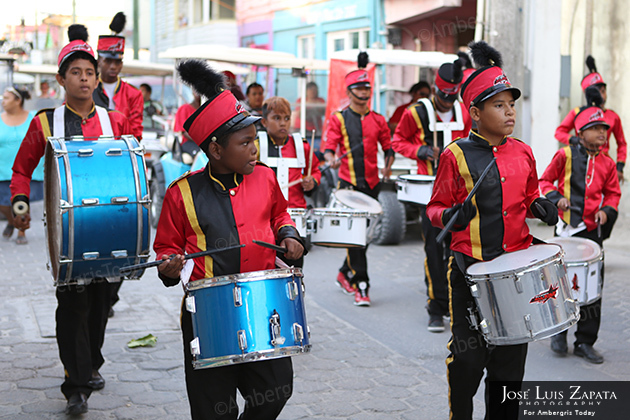 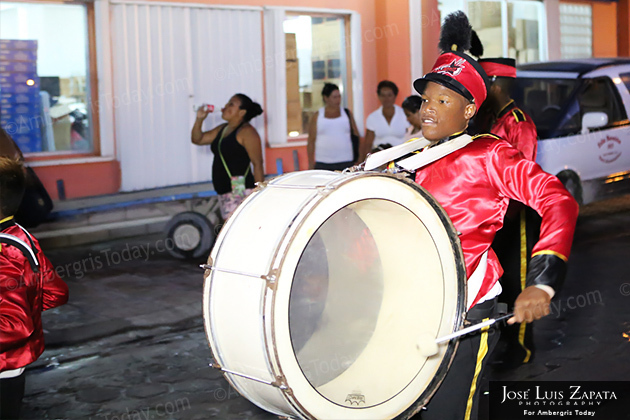 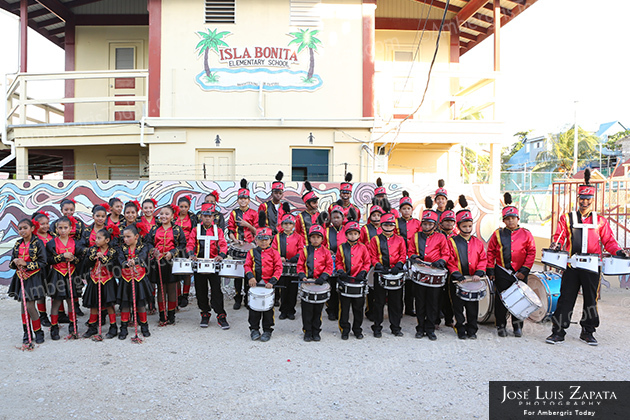 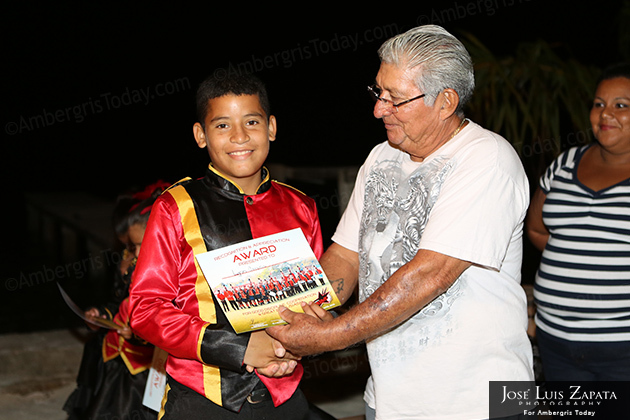 As as show of appreciation to the community that supported the group, the Isla Bonita All Star Marching Band paraded on Saturday to celebrate their achievement. 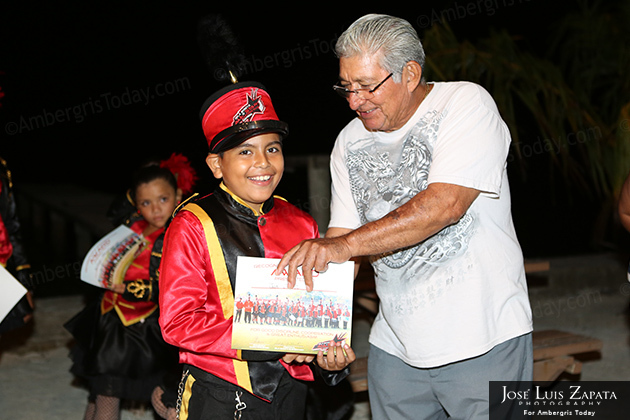 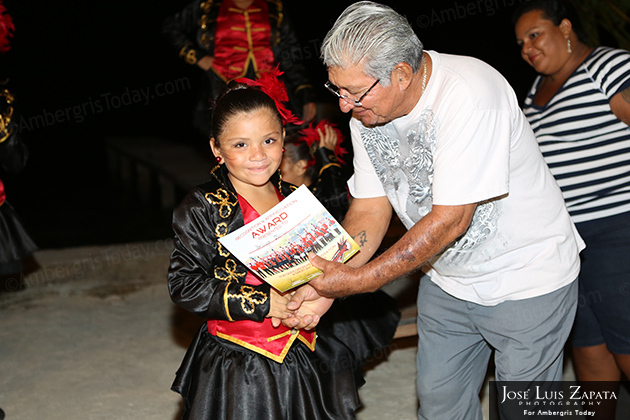 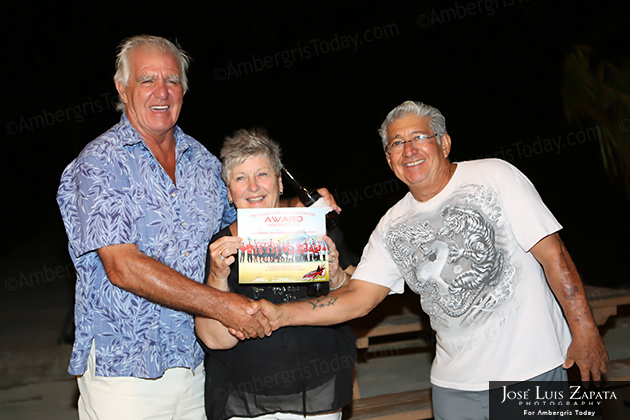 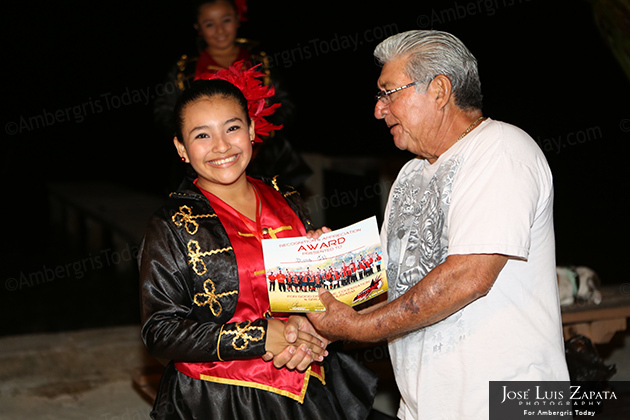 After the parade, the band memebers gathered at the beach for a small party where the bandmembers and special supporters were awarded with certificates of appreciation for all their hard work and dedication. 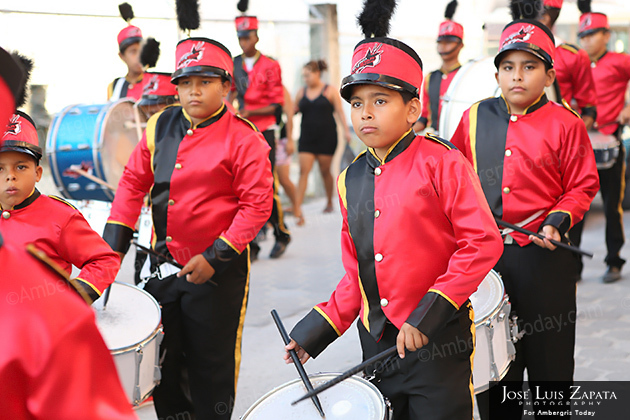 The All Star Band is very excited to continue practicing very hard throughout the year and work ardiously to be able to represent San Pedro at next year's Bandfest.